Established in early 2013, Spin Ldn is an alternative to conventional bike shows. The worlds of cycling, fashion and design converge bringing 100+ exhibitors of the most innovative products, designs and ideas from across the cycling industry under one roof. 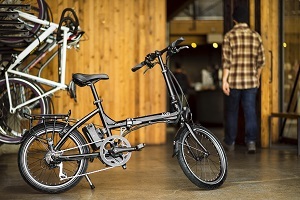 From e-bikes and folding bikes to fashion, art, music, craft beer and coffee!